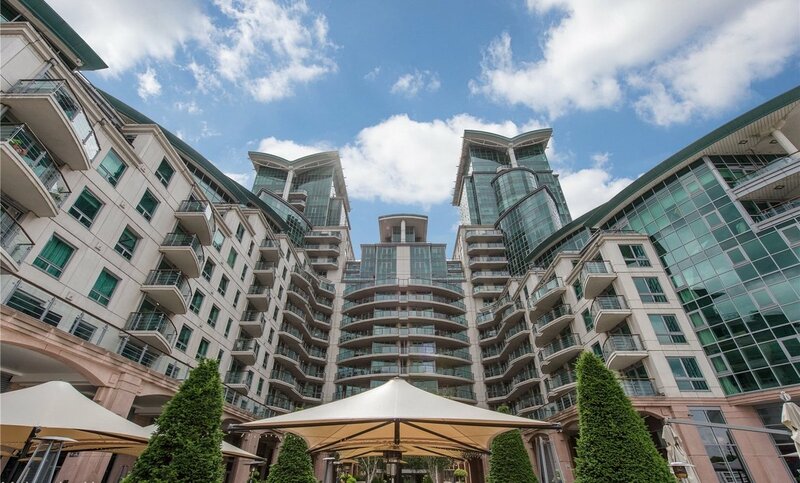 Residents of this SW8 development, St George Wharf, often comment on its sense of community, with a stunning series of landscaped courtyards and elegant fountains creating an idyllic rural atmosphere in the heart of central London. 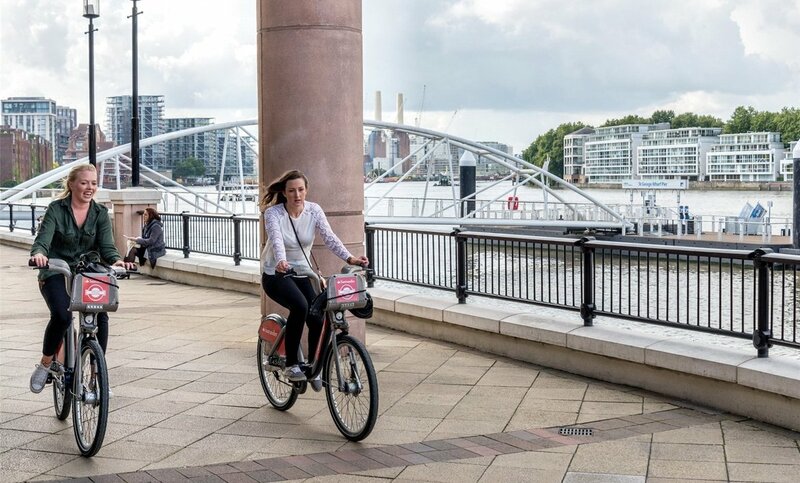 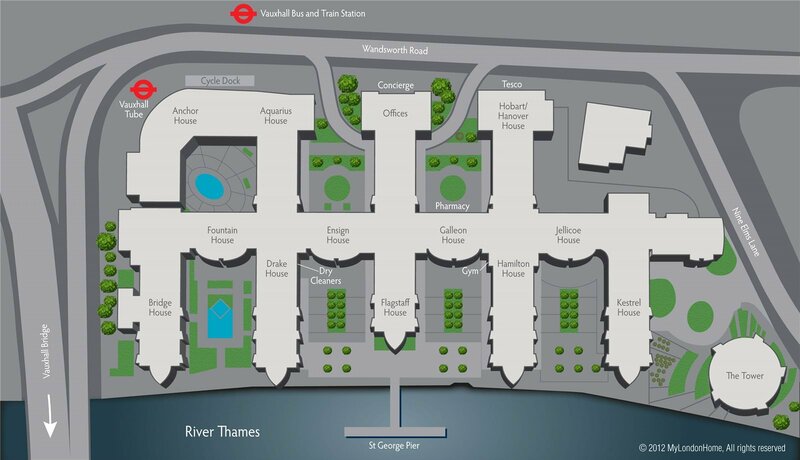 St George Wharf combines this serene courtyard with state of the art facilities; amenities include a supermarket, restaurant and bar, an NHS Doctors, dentist, a 24hr gymnasium and a spa offering a wide variety of treatments. 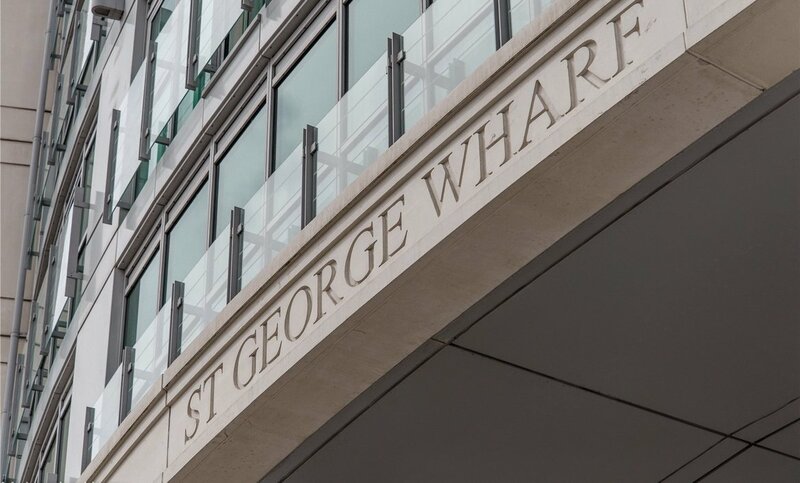 Not only is St George Wharf a peaceful environment in the heart of the capital, its also a safe one. 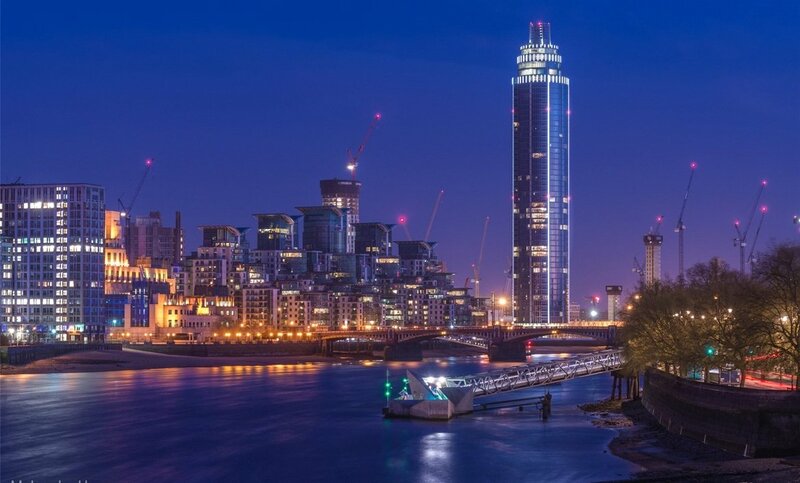 With apartments accessible to a 24 hour concierge service, CCTV and a video entry system into each property, safety and security in the development was paramount in the developers approach. 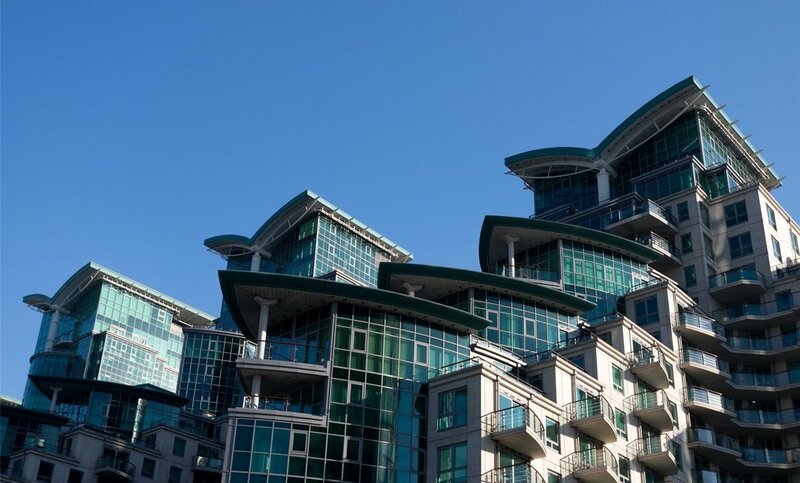 Apartments vary from studios to luxury 5 bedroom penthouses, all finished to the highest specification. 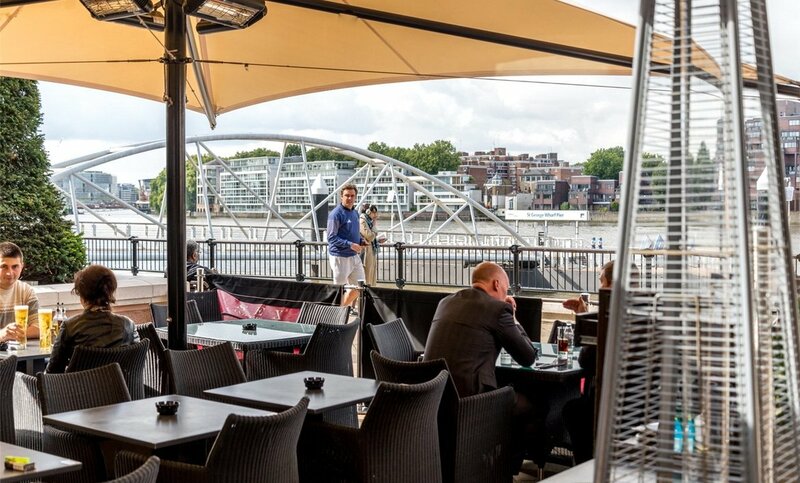 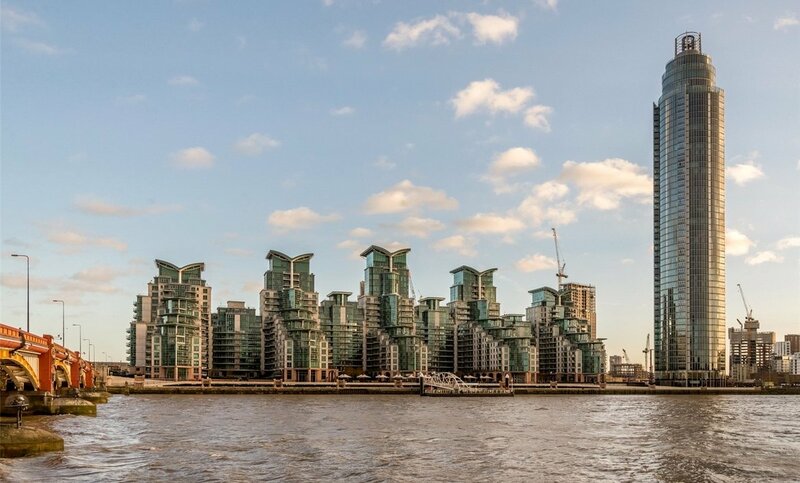 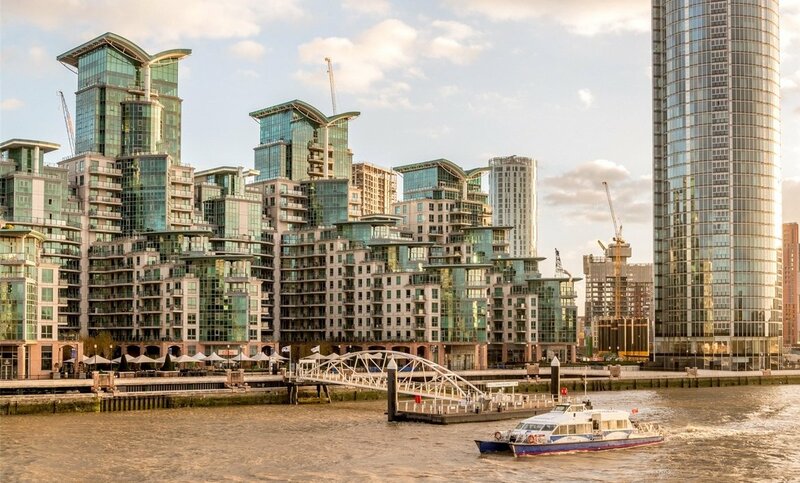 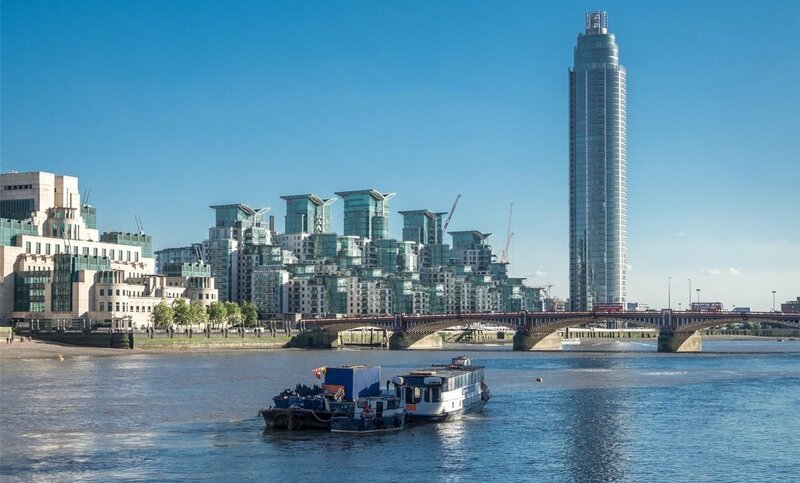 The breath-taking river views and fantastic transport links ensure St George Wharf is the best of both worlds in terms of luxury and necessity. 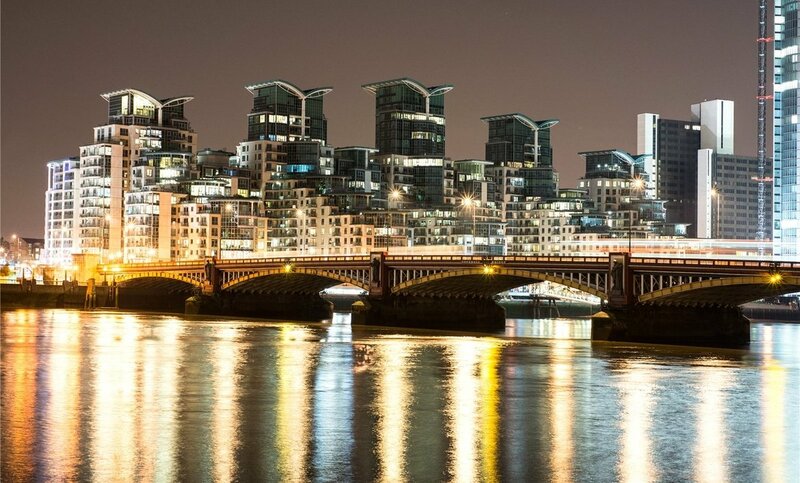 With Vauxhall Underground Station right on your doorstep Victoria, Green Park and Oxford Circus stations are all just minutes away. 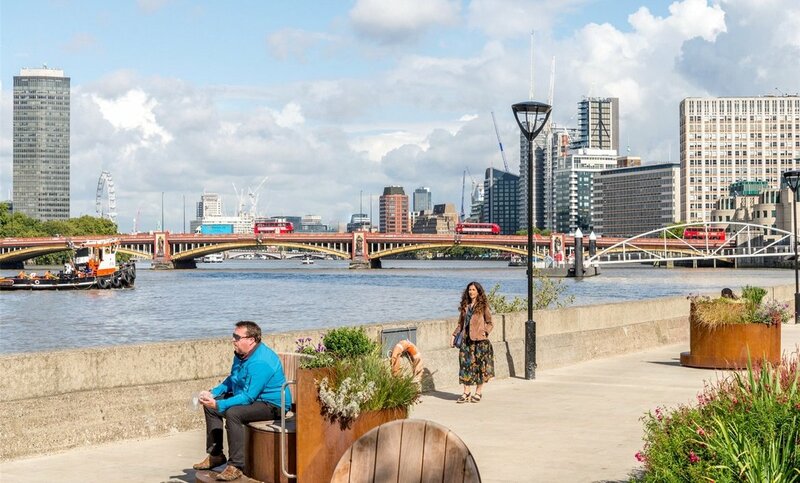 The nearby Vauxhall Rail Station means areas such as Waterloo and Clapham Junction are also easily accessible.